Honor India unveiled its three models of dual 4G sim enabled Honor 8X in Indian market. The device has 3 variants one of 4GB RAM/ 64GB ROM, set at Rs. 14,999 and other one of 6GB RAM/64 GB ROM, set at Rs. 16,999 and the third one of 6GB RAM/128GB ROM, set for Rs. 18,999. Honor 8 X will be available in market for sale on e-commerce portal Amazon from October 24. The all new Honor 8X comes with 6.5-inch full HD+ 19.5:9 display with a notch on top. Powered by Huawei’s latest HiSilicon Kirin 710 processor paired with 4GB of RAM. 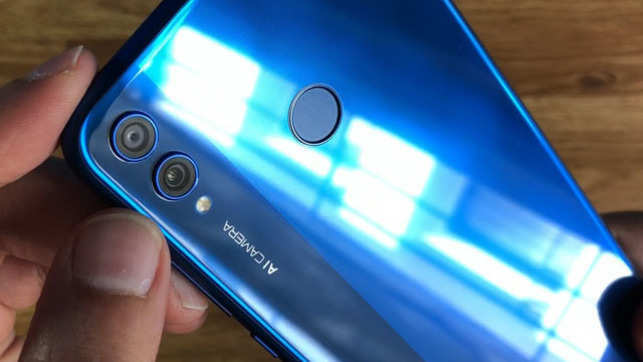 Honor 8X sports dual camera setup comprising of a 20MP primary sensor and a 2MP secondary sensor. The cameras on the phone offer AI mode. Up front, it has a 16MP camera sensor that supports bokeh mode. Honor 8X runs Android Oreo and packs a 3,750mAh battery.